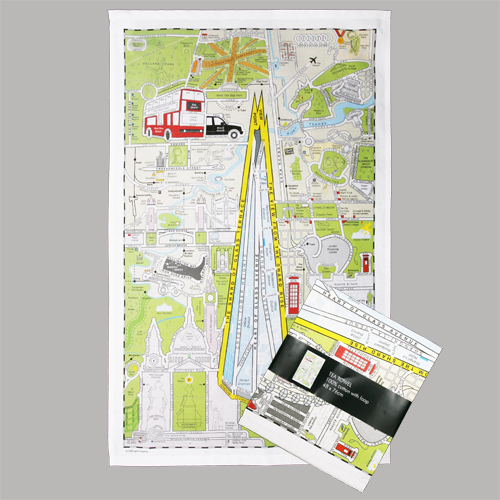 Recently we were thrilled to be asked, by one of our long-standing clients, to produce a tea towel on behalf of London’s newest and most eagerly awaited attraction, The View from The Shard. The design required a complex full colour process print and we were delighted with the results. The tea towel packaging also featured a bespoke wrap-around to further enhance the brand image. The customer has already placed a second order so the tea towel appears to have been a success with visitors too. To have our tea towels selling, not only in the highest retail outlet in the capital, but also to such a prestigious customer, is very exciting. 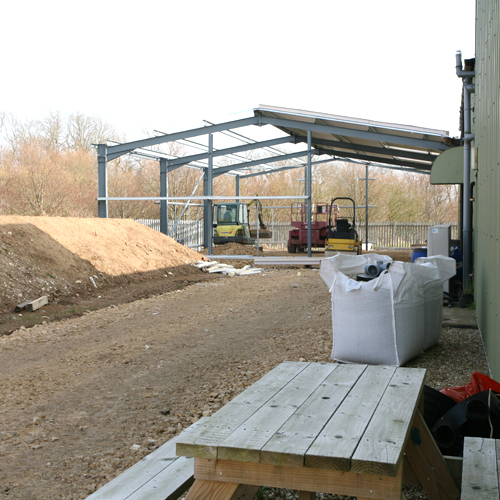 On other fronts our expansion plans continue at a great pace. Our new extension is nearly ready. It is going to house an enlarged screen making and storage facility, plus our litho printing department is also moving in there too. 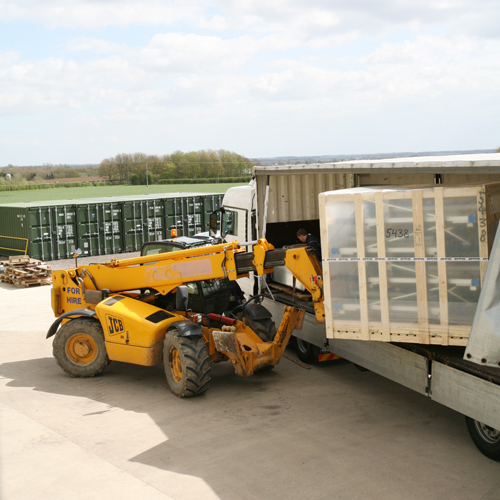 This will free up more space in the existing factory, enabling us to have a larger in-house sewing unit. We are already fans of the MHM range of direct screen printing machines and the great quality work they produce. Therefore we were very happy to take delivery of another new MHM 4000 automatic screen printing carousel today. This new machine will enable us to further speed up our sampling and delivery times. We can’t wait to see it go in to full production in a few days. Finally our new digital textile printing machine is going from strength to strength – we will be featuring some fantastic images of jobs currently going through production on our next blog.